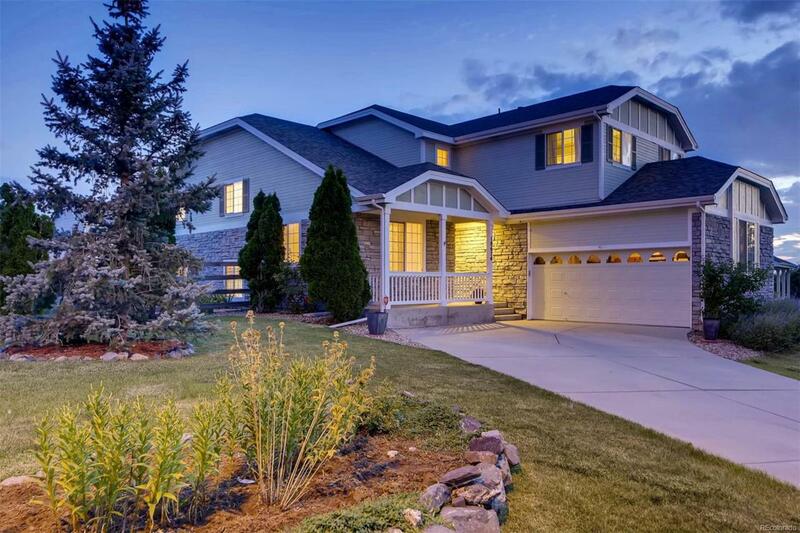 LOCATION*LOCATION* JUST 2 MILES TO BUCKLEY & 20 MINS TO DIA! THIS MULTI LEVEL HOME IS FAB! ON THE MAIN FLOOR YOU'LL FIND A BEDROOM THAT CAN BE USED AS AN OFFICE, A POWDER ROOM, LAUNDRY ROOM, DINING ROOM, & AN OPEN CONCEPT KITCHEN, EATING AND FAMILY ROOM! THE KITCHEN FEATURES AN ISLAND* LOADS OF CUPBOARDS FOR STORAGE*LOTS OF COUNTER SPACE! ALL APPLIANCES ARE INCLUDED! THE EATING AREA OPENS OUT ONTO THE PATIO AND THE BIG BACKYARD! YARD HAS:ENCLOSED DOG RUN*SHED FOR STORAGE*SEATING AREA*FIRE PIT* ENCLOSED GARDEN AREA! THE FAMILY ROOM IS OPEN TO THE KITCHEN & HAS A COZY FIREPLACE AND ROOM FOR A TV! DOWN A HALF LEVEL IS A HUGE MEDIA ROOM/REC ROOM! GREAT FOR PLAYING & SPENDING TIME TOGETHER! HALF LEVEL UP IS THE PRIVATE MASTER RETREAT-AWAY FROM EVERYONE! WHICH YOU WON'T WANT TO LEAVE! LARGE BEDROOM W/EN SUITE 5 PIECE MASTER BATH! DUAL SINKS*WALK IN SHOWER*SOAKING TUB*WALK IN CLOSET* UP ANOTHER HALF LEVEL IS AN OPEN LOFT, 2 SECONDARY BEDROOMS AND A FULL BATH! GREAT AREA FOR KIDS OR GUESTS! Association Name Primary Sterling Hills Homeowners Association Inc.